For this week’s episode of The Gunz Show, Gunz took it upon himself to bring you interviews with every one of the bands you’re listening to right now. Don’t believe us? 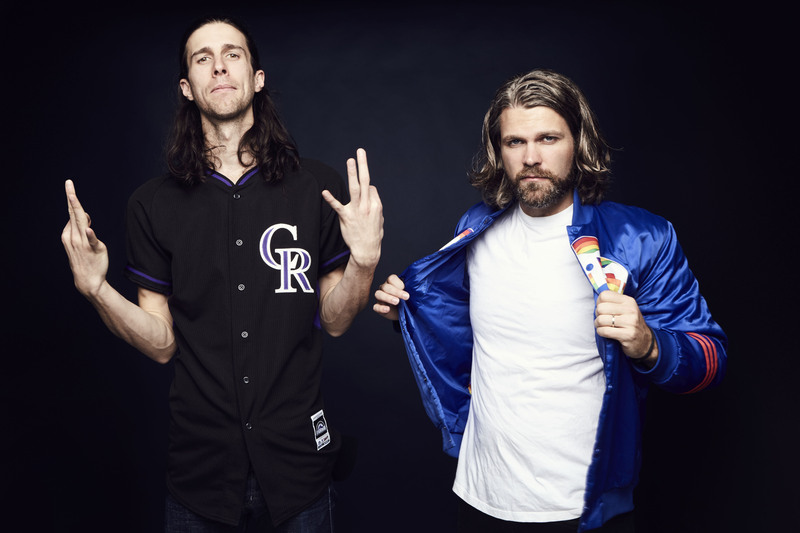 Hit play to hear interviews with everyone from 3Oh!3 to Real Friends. Tyler Carter of Issues grabs the mic to chat about the band’s new album and his solo efforts, then State Champs discusses wardrobes and having Gunz on their tour bus, before 3OH!3 talks about their new music, being born on stage, and The Summer Set’s Jess Bowen. The interviews don’t stop there, because it’s seconds later when Waterparks jumps on air with matching outfits you can’t see to talk about working with Good Charlotte. Young Guns and Gunz get together to talk about their shared name and the Warped Tour, and Dan from Real Friends goes on the record to chat getting fitted at Walmart and how Kevin Lyman gave them a million dollars. It’s all in a day’s work for Gunz, and you can only hear it here on idobi.com!